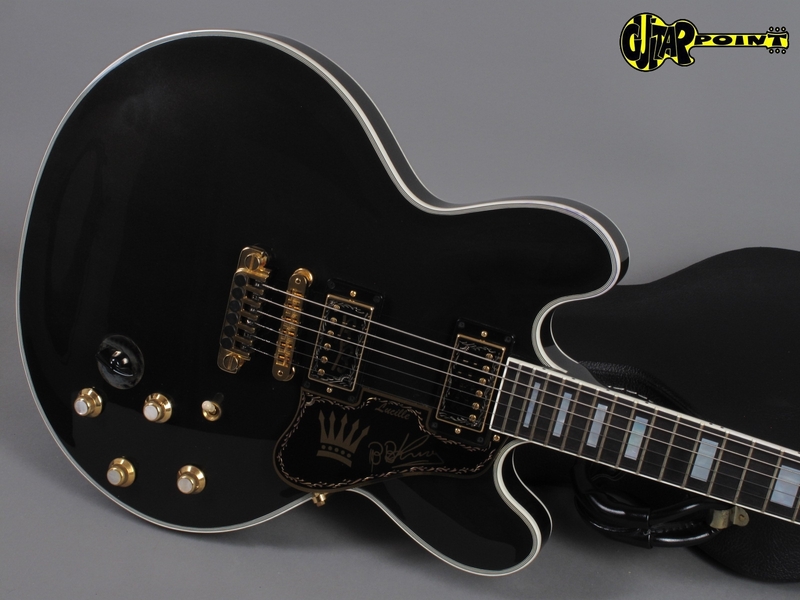 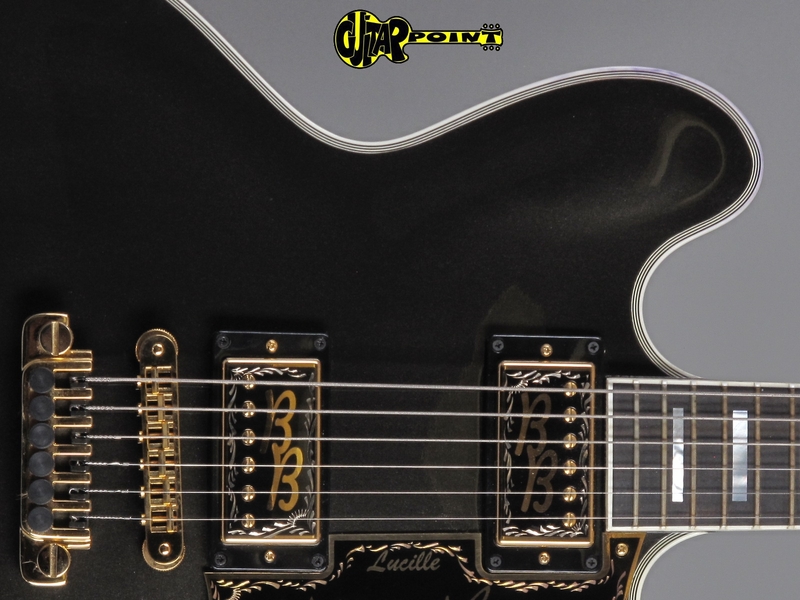 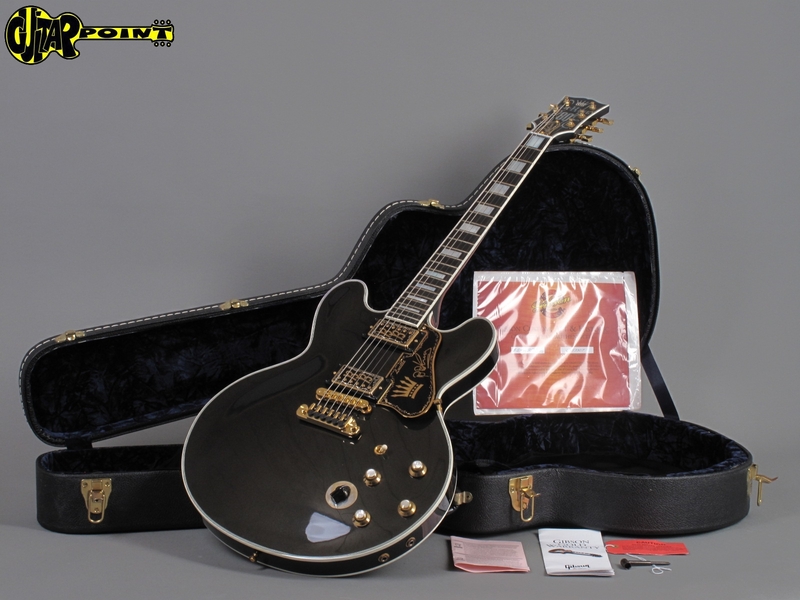 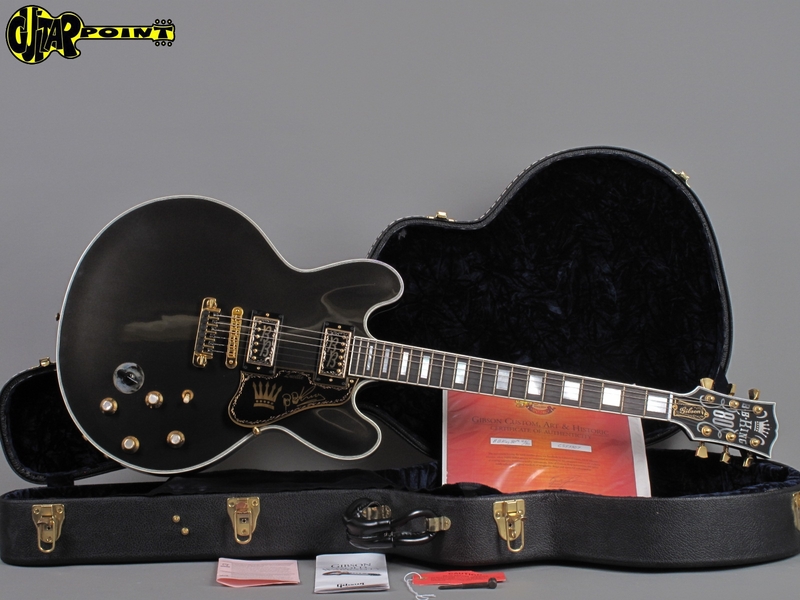 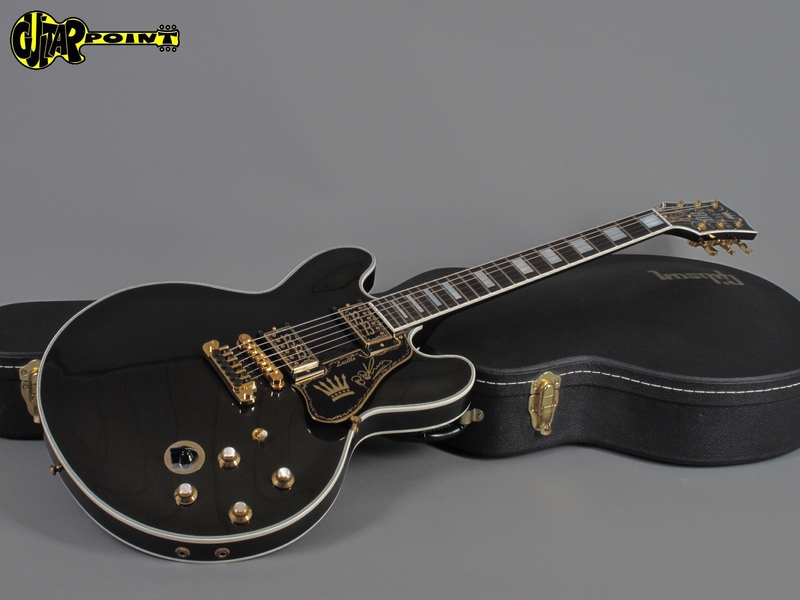 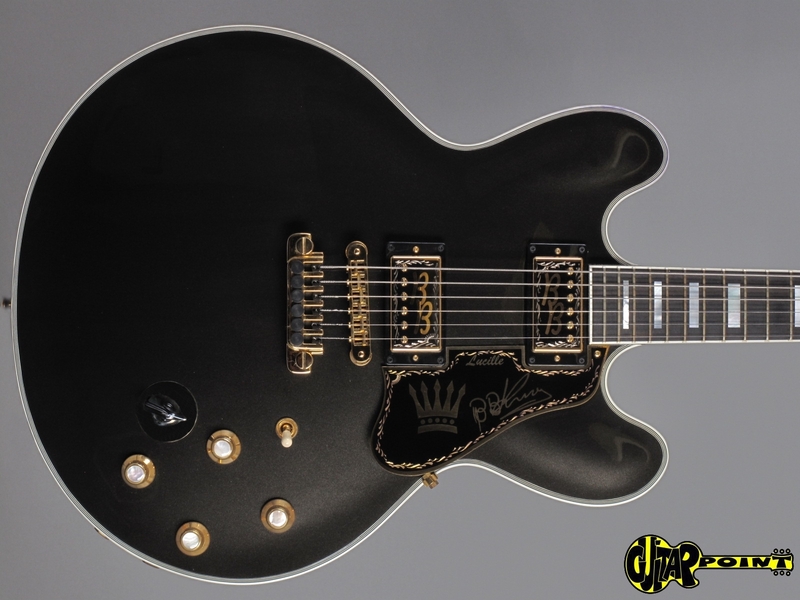 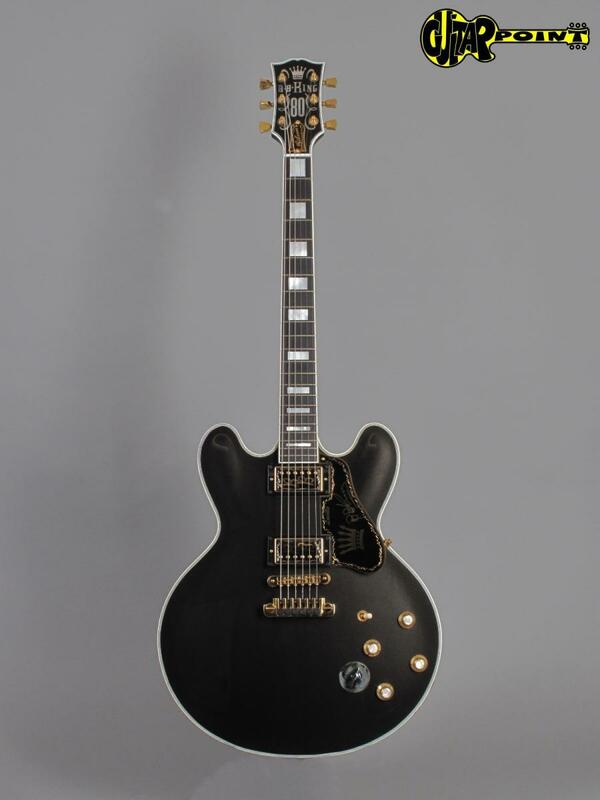 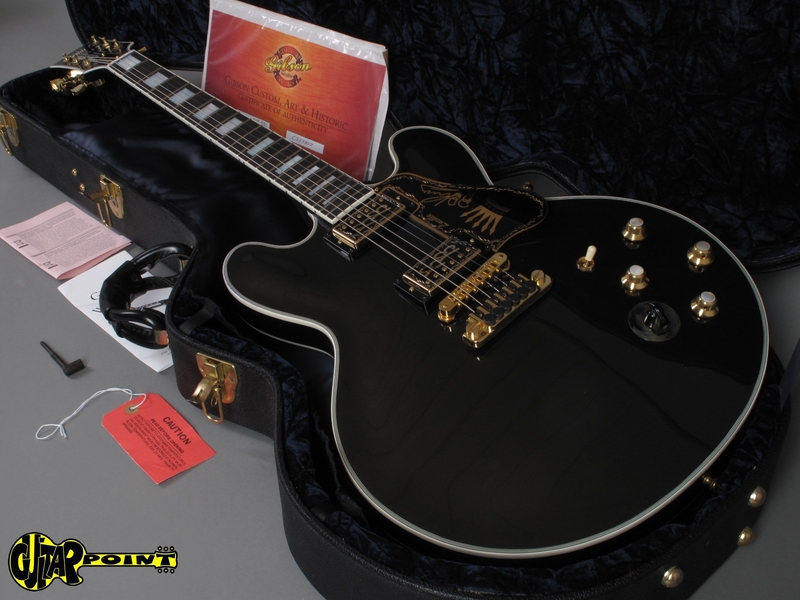 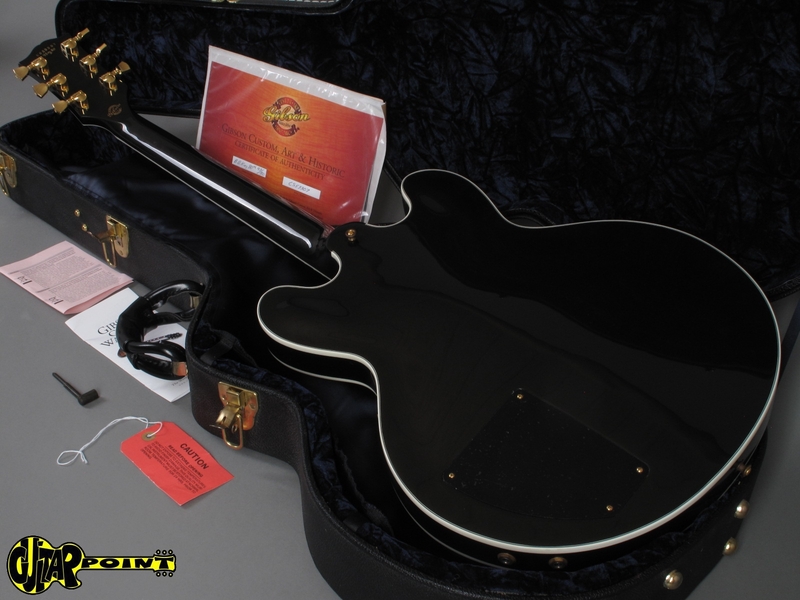 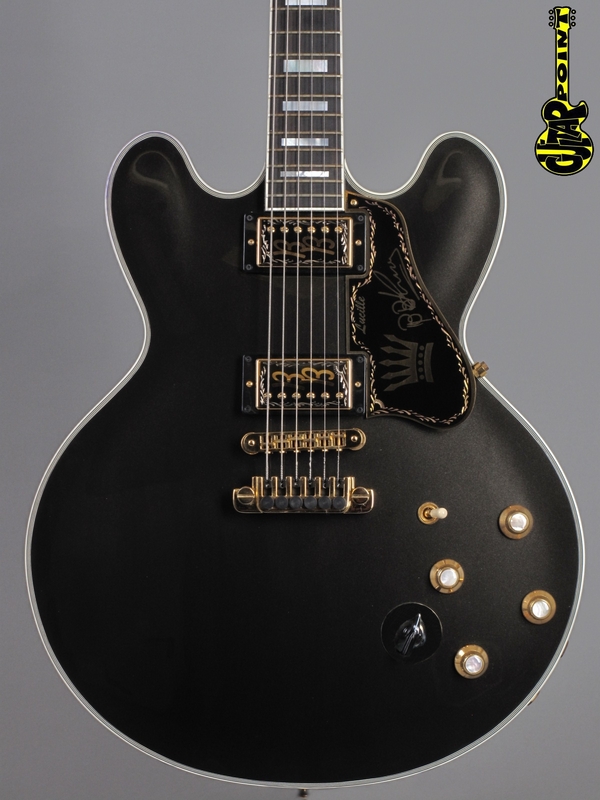 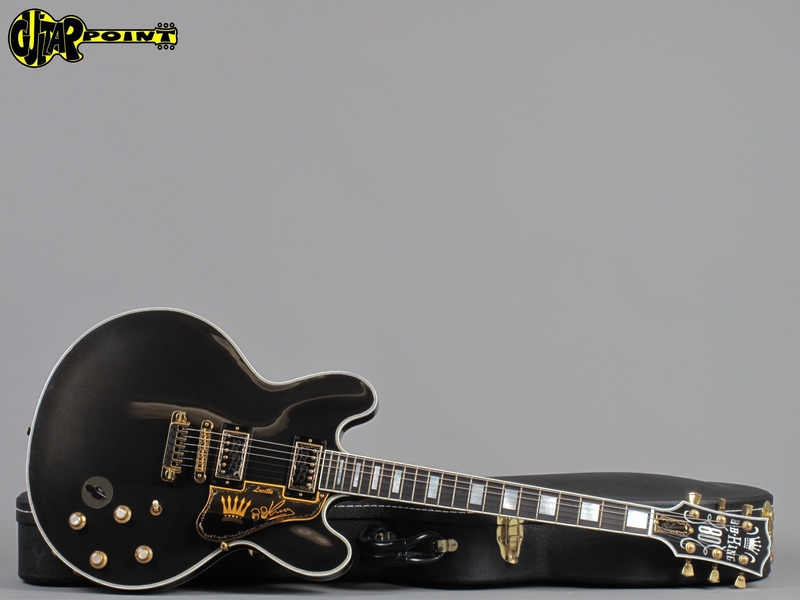 2005 Gibson BB King 80th Birthday ES-355 "Lucille"
2005 Gibson BB King 80th Birthday ES-355 "Lucille", all original and in excellent and unplayed condition with its original Gibson "BB King" hardshell case, Certificate of authenticity and Waranty card. 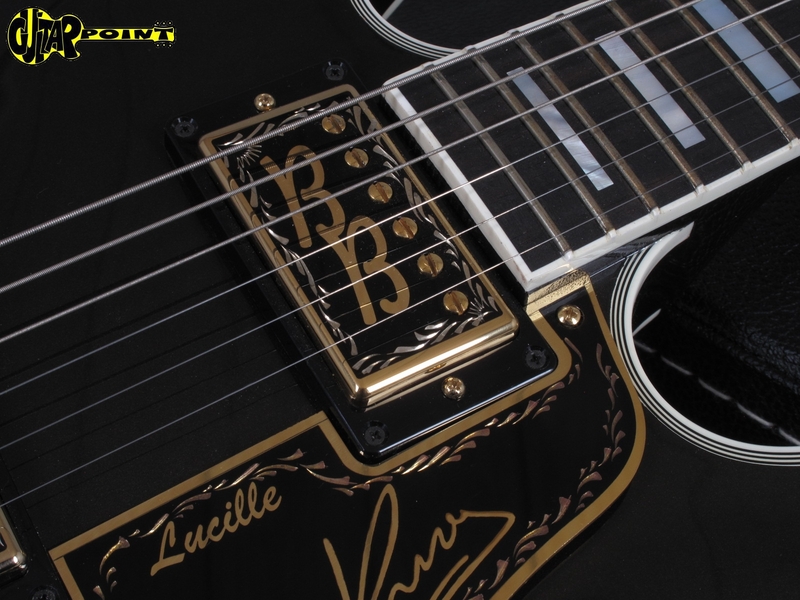 In 2005, for B.B. 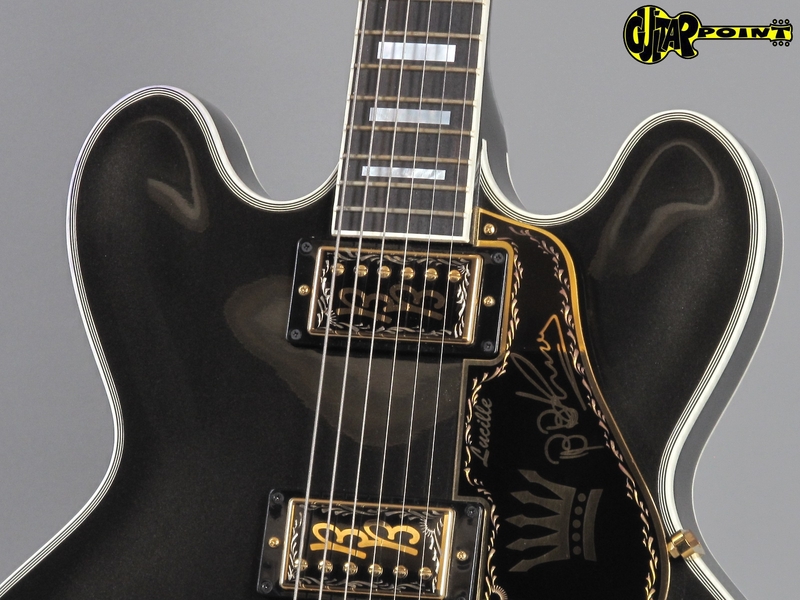 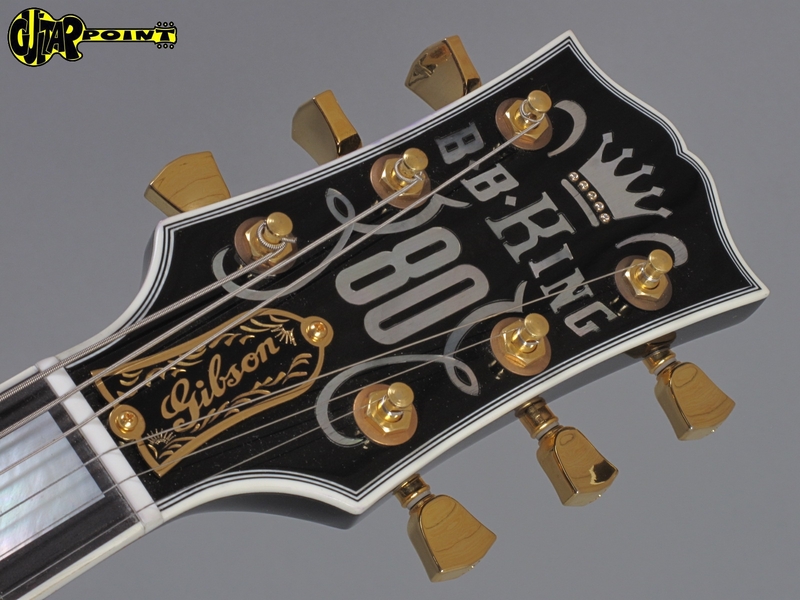 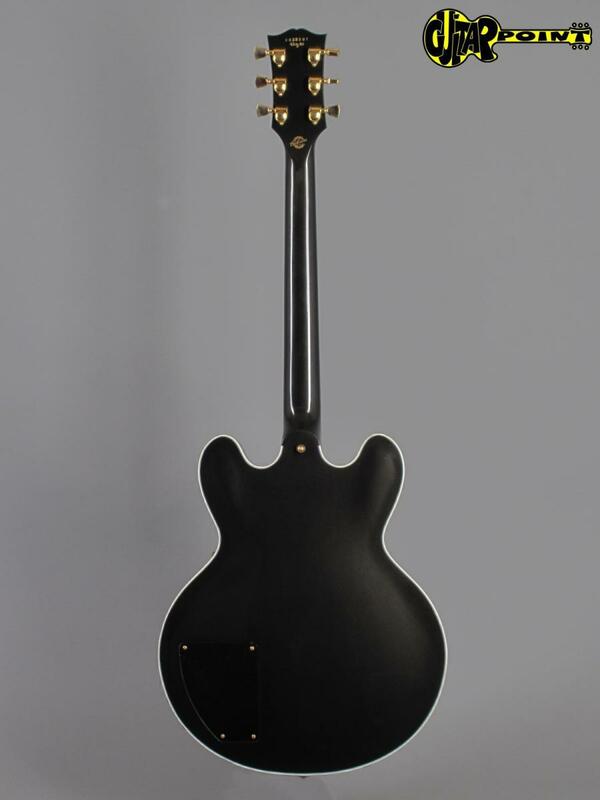 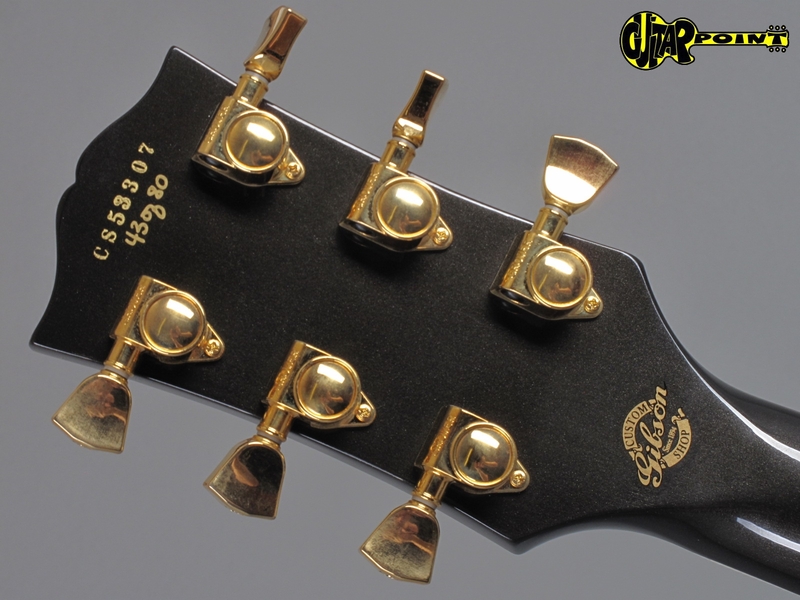 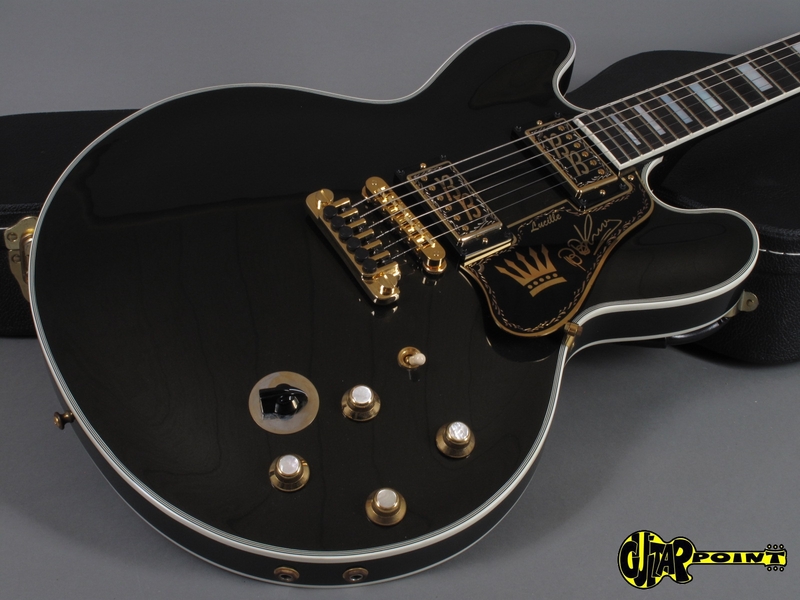 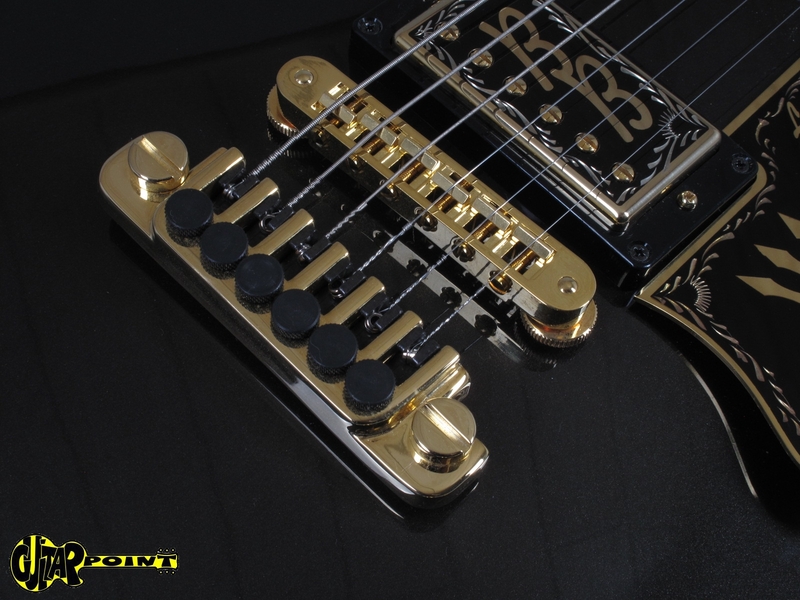 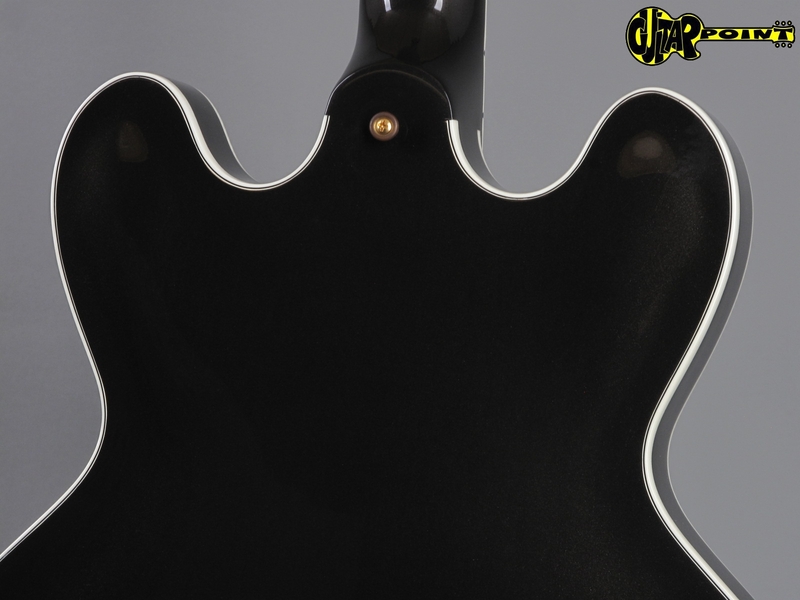 King's 80th birthday, Gibson made a special run of 80 Gibson Lucilles, referred to as the 80th Birthday Lucille. 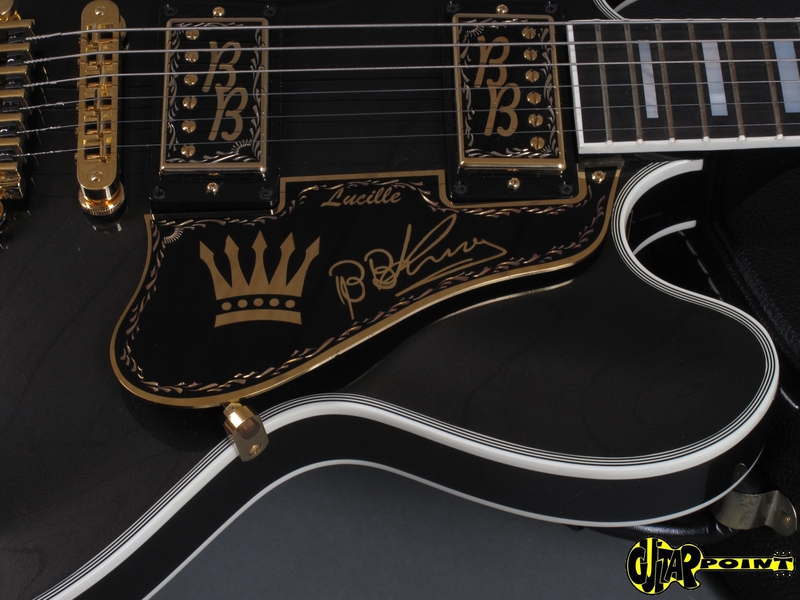 This is #43 of only 80 of these special made guitars worldwide.